E-International Relations offers two free textbooks exploring foundational elements of the discipline to beginners. Both books are free to access and also on sale in paperback worldwide. See below for full details. 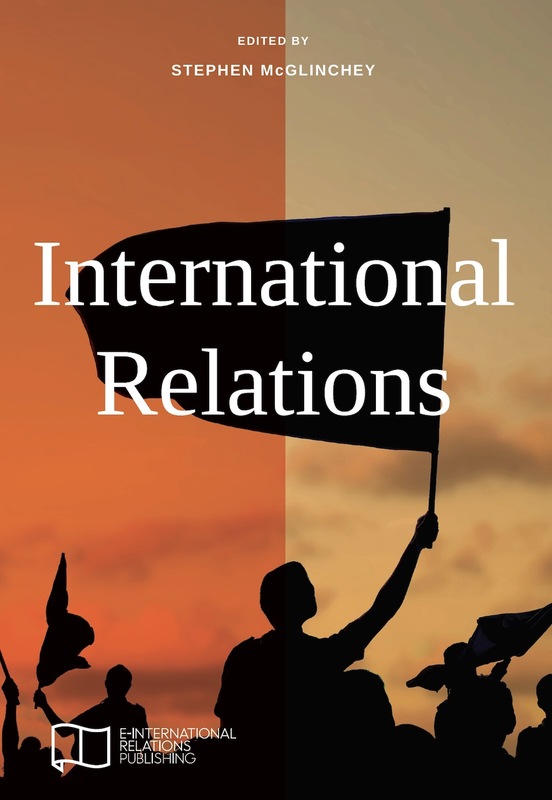 A ‘Day 0’ beginner’s guide to International Relations (IR), structured to condense the most important information into the smallest space and present that information in the most accessible way. The chapters offer a broad sweep of the basic components of IR and the key contemporary and historical issues that concern the discipline. The narrative arc forms a complete circle, taking readers from no knowledge to competency. The journey starts by examining how the international system was formed and ends by reflecting that IR is always adapting to events and is therefore a never-ending journey of discovery. The chapters place the reader inside crucial issues and debates so they can understand how things work, and where they fit in the world around them. 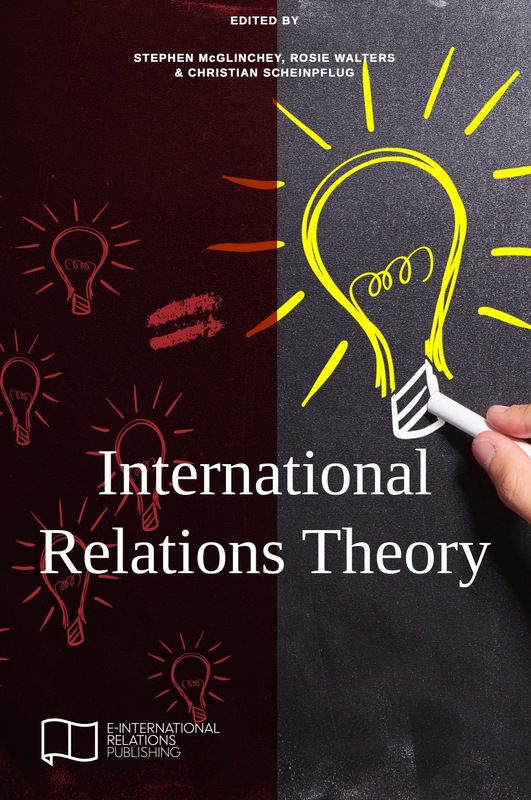 International Relations Theory is a foundational entry point to IR theory for beginners. The chapters use simple language to allow the reader to create a firm grounding in the often over-complicated world of IR theory. The first half covers the established theories that are most commonly taught in undergraduate programmes. The book then expands to present a range of emerging approaches and offer wider perspectives that go beyond traditional theories. Each chapter sets out the basics of a theory family whilst also applying it to a real-world event or issue. This format creates a lively, readable and relevant guide that will help students to see not only what theories are, but why they matter in both their studies and in their lives.